Huawei’s Honor brand has announced that it has sold over 1 million or 10 lakh smartphones during the Diwali festive season sale on Flipkart, Amazon and Honor store. 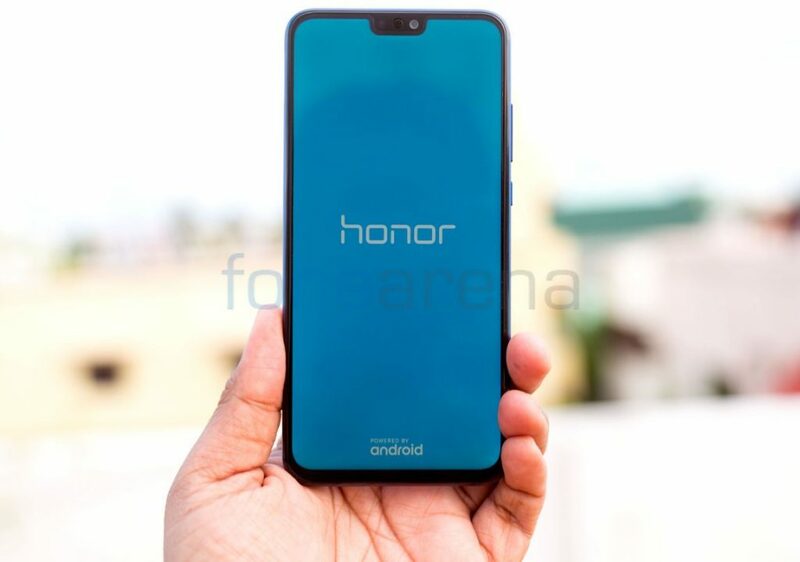 The Honor smartphones such as the Honor 9N, Honor 9 Lite, Honor 7S, Honor 9i, Honor 10 and Honor 7A were sold on special prices and offers. The company said that its Honor 9N was the star product during the Flipkart Big Billion Days sale and the Honor 8X was the best-seller in the Rs. 12,000 to Rs. 15,000 category during the Amazon Great Indian Festival sale. Honor also announced 300% YoY growth as compared to 2017 during the Diwali season sale. “According to in house research, Honor fans increased by 32% out of which most of them are fashionable youth and tech-savvy,” said the company. Due to the overwhelming response and love received by customers, the company has extended its attractive offers on its best-selling smartphones on Flipkart till stocks last. We are glad to have received the enormous love and acceptance by our Indian customers for all our devices launched this year. Our campaign #YehDiwaliHonorWali too received a great response from our Indian customers with people sharing their stories of celebrating Diwali with their loved ones. The response during this festive season has been phenomenal and equally motivating. The record-breaking sales are a true testament of our efforts in creating the best offerings for our users and fans. Moreover, we hope to deliver by exceeding expectations in our future endeavours.